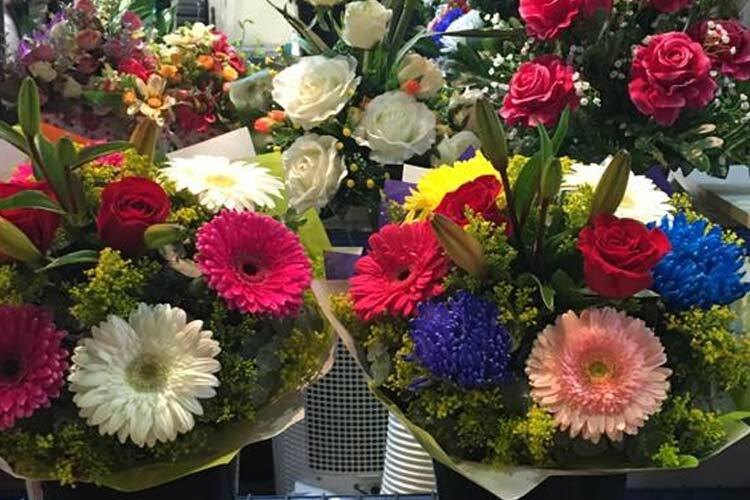 Championing sustainability and local farms and businesses, Perth’s markets are some of the best and most environmentally responsible in the country. We’ve found some of the top markets in and around the city area to spend a day hunting for bargains! 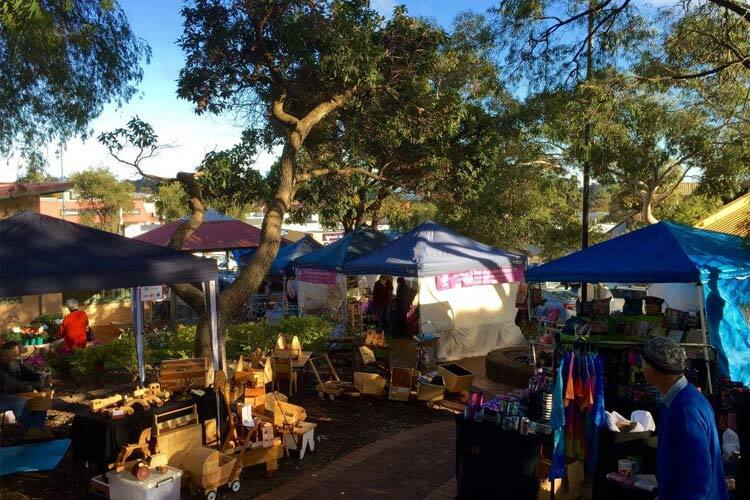 A bit over half an hour out of Perth is the cute and picturesque town of Kalamunda, and on the first Saturday of the month, the Rotary Club hosts Western Australia’s premier craft market at the Central Mall and Town Square. Only open to vendors who make or grow their own goods, the market showcases our state’s best handmade crafts, candles, flowers, plants, garden ornaments and a whole lot more. A great little spot for a day trip, stop off at the nearby Fairbossen Café and Winery and sample the boutique ciders at Core Cider House once you’ve finished your shopping. 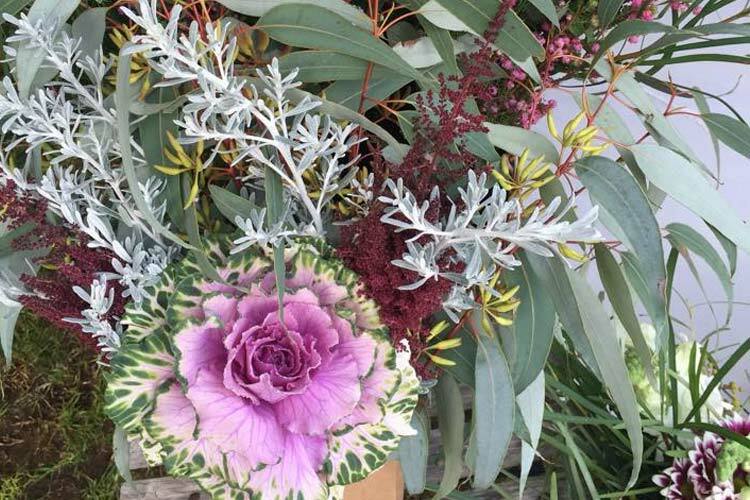 Have you picked up a crafty keepsake from the Kalamunda Village Markets? Leave it a review on True Local. With a focus on supporting local growers, farmers, and producers, as well as promoting healthy and sustainable lifestyles within the community, the Subi Farmer’s Markets are a great place to spend a Saturday morning. 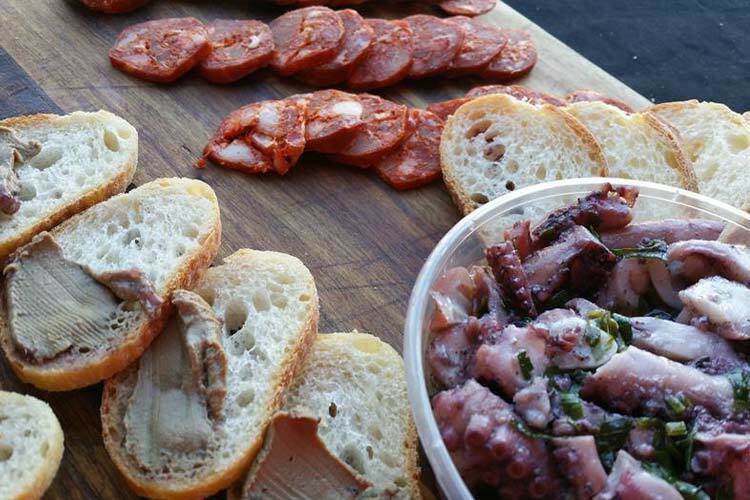 It’s a foodie heaven, with artisanal organic foods, including fresh, seasonal fruit and veg, charcuterie and condiments, local grass-fed meat, free-range eggs, and baked goods. Have a hearty breakfast with a delicious gluten-free sausage at the Bratwurst Bar, or indulge in a crepe at Le Crepe Chocolat. See, smell, taste and experience the simple pleasures of food grown and made with love, and enjoy the fun and lively atmosphere for a fantastic way to start your weekend. Found a tasty treat at the Subi Farmer’s Market? We want to know all the details at True Local! At Malaga Markets, come for the shopping, but stay for the entertainment! You can find the usual fresh produce, fashion and accessories, body products, homewares, toys, gifts, and souvenirs here, but you’ll love the karaoke competition nights, Kids’ Night with activities and prizes, and much more. You can even bring along your pet pooch for some quality pampering and grooming at Forever Pets. Every Sunday at the Perth Home Grown Market, you’ll find something new and exciting. 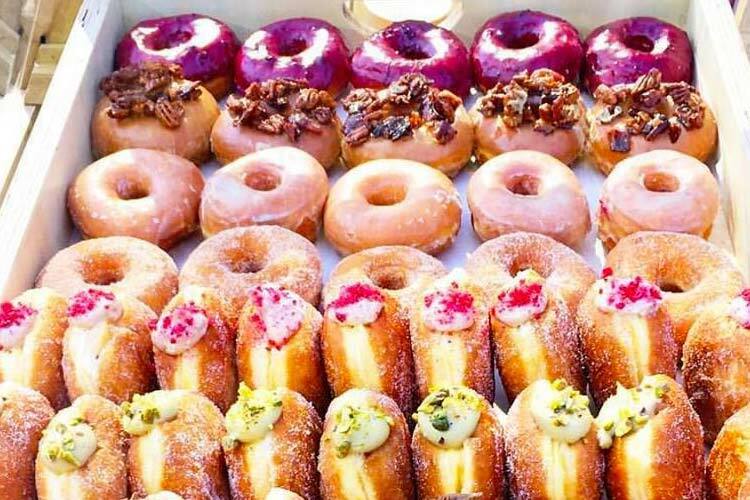 As an incredible promotion of sustainable living, the market showcases some of Perth’s finest produce and homemade items right in the heart of the city at Murray Street Mall. Stock up on boutique breads, oils, honey, plants, crafts, and much more from artisans from the local area, and enjoy an afternoon of shopping and free live entertainment. How was your experience at the Perth Home Grown Markets? Leave a review about it on True Local. Sunday mornings at the South Fremantle Senior High School are a wonderland of farm and grower-direct fruits and veg, organic produce, and lovingly made gourmet treats. Live music all morning will keep you in the shopping mood as you browse the stalls and enjoy Western Australia’s finest wares. You’ll find all sorts of goodies for the home, garden, pantry, and your stomach, and the quality selection of juices, frozen sweets, and incredible coffee at Steph’s Coffee Shack will keep you going all morning. Have you enjoyed the fresh produce at Growers Green Market? We’d love to hear all about it on True Local. Got a hot tip on Perth’s best markets? Share it with us on True Local!